Transportation is determined by your home address. Your child can be picked up at their child care address if: a) your child care address is within the same boundary as your home address; and b) your child care address is within distance guidelines for transportation service. It is very important that students only use authorized bus stops. Bus drivers are not authorized to assign or change bus stops. Bus stop change requests should be directed to Transportation at 317.226.4000. Drivers are instructed to deliver the students to the same bus stop where they boarded the bus. Buses are only to stop at the authorized stops on designated routes. Principals have route lists for buses and can answer questions about the stops. IPS will not pick up a child from one location in the morning and drop him or her off at another in the evening. Pick up and drop off addresses must be the same. For those eligible, all bus stops shall be within .3 mile of a student’s home for elementary and middle school students and .7 mile for high school students. K-6 students less than 1 mile from their school. 7-8 students less than 1.25 miles from their school. 9-12 students less than 1.5 miles from their school. Transportation may be provided for students who live within the walking distance guidelines when physical barriers prevent safe passage to school (i.e. dangerous intersections or railroad crossings) or required because of a qualifying medical condition of the student. 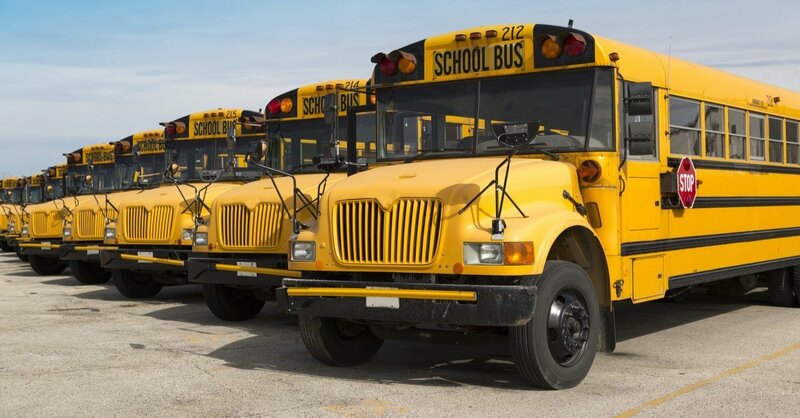 If a situation exists which impacts student safety, it should be reported to Transportation at 317.226.4000. Families already enrolled in IPS should receive bus route information by direct mail. If you have any questions, please call us at 317.226.4000.